We provide consulting services ranging from road projects, tree protection plans, tree related lawsuits, and tree appraisals. We also provide yard walk-throughs to identify trees, problems, or potential problems, and develop management plans. 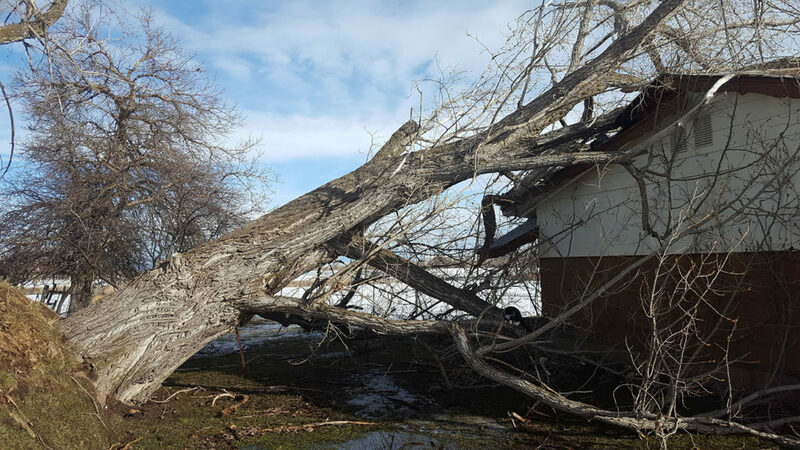 Sometimes a project requires the expertise of an experienced Certified Arborist to provide solutions such as the potential impact to proposed construction, the cause of tree failures, insurance claims, and tree problems between neighbors.